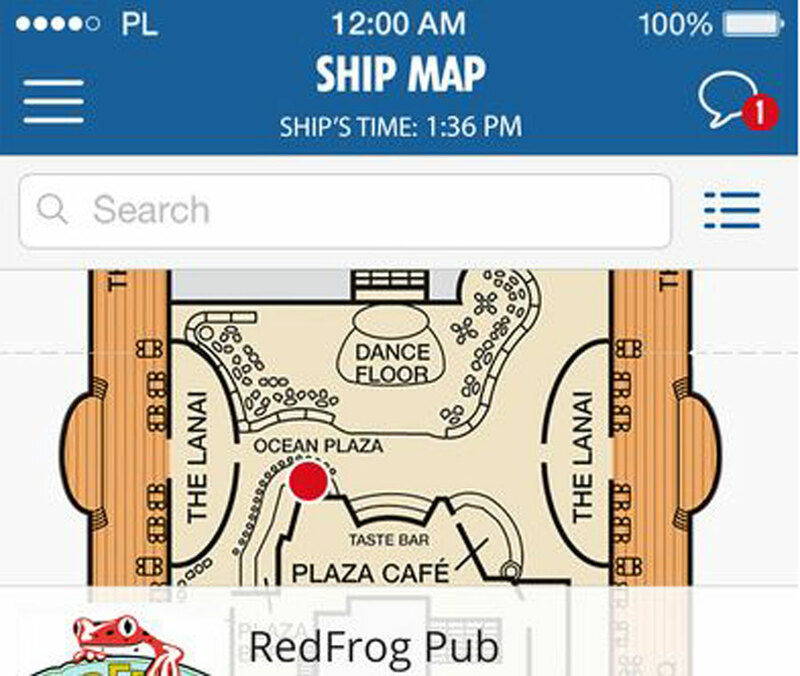 The popular Carnival Cruise Line Hub App is rolling out to another ship this October. The app will be available for the Carnival Sensation from October 24, 2016. The news was revealed from Carnival Ambassador, John Heald. Another three ships are also scheduled to get the app soon including the Carnival Magic on October 1, Carnival Conquest on October 9 and Carnival Elation on October 17. So far 16 ships in the fleet are using the App which will go up to 17 once the Carnival Sensation joins in on the action. 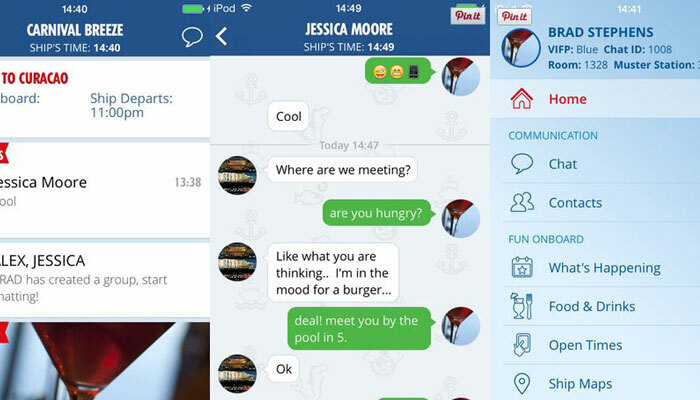 The Carnival Hub App has proved to be very popular for cruisers and an essential tool for the voyage. Guests can do many different things on the App including chatting to fellow passengers, checking the ship’s daily activities, tracking the onboard sail & sign account and viewing maps to help get around. More improvements and features are constantly being added. The Hib App is available for download from the Apple Store and Android Store.